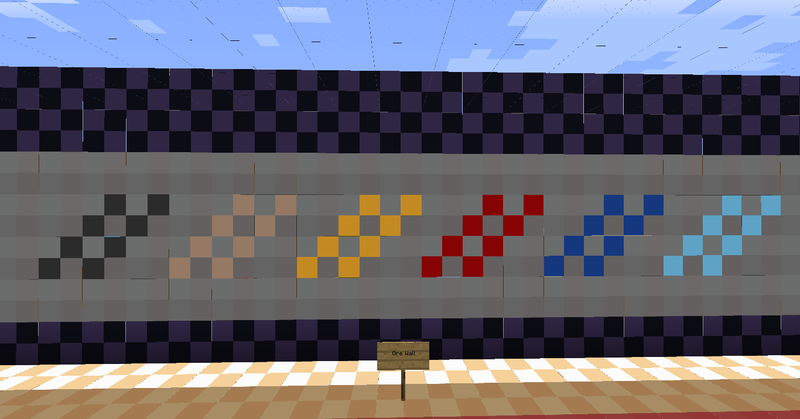 Poll: Would you use this texture pack? Poll: Does this texture pack improve performance? ALMOST DOUBLE THE DOWNLOADS SINCE LAST TIME AROUND 2,500 DOWNLOADS! Thx Guys! 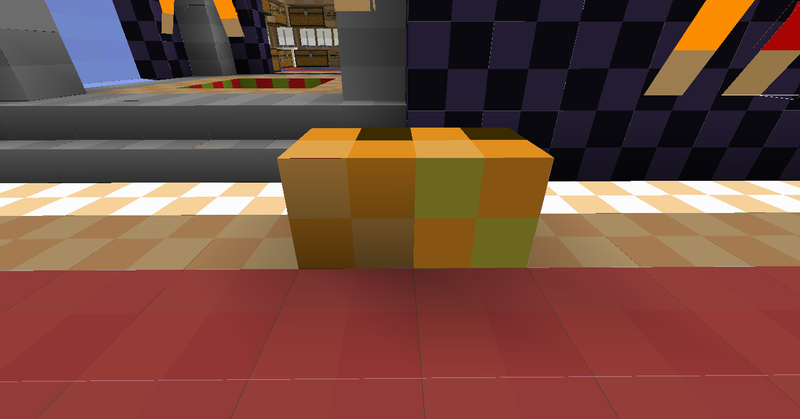 Hi people, this is a 2x2 texture pack with 4x4 items. It is not a ripoff 16x16 texture pack, like many I have seen. That's why the torches are so large and the compass doesn't work. DOWNLOAD - v1.2 - Updated for 1.4.6 with fireworks and and firework stars. DOWNLOAD - v1.1 - 1.4.2 OVERHAUL! Long overdue. Added all new block and item textures. thanks for the support guys. DOWNLOAD - v1.0.1 - Added all the armors, XP orbs, and shot arrows. Probably forgot to list something. DOWNLOAD - v1.0 - I am switching to a normal version format now. Items are completely done. And so are a couple of other things. A stone re texture, The old one didn't look right. Currently the compass doesn't work, but I will fix that later. 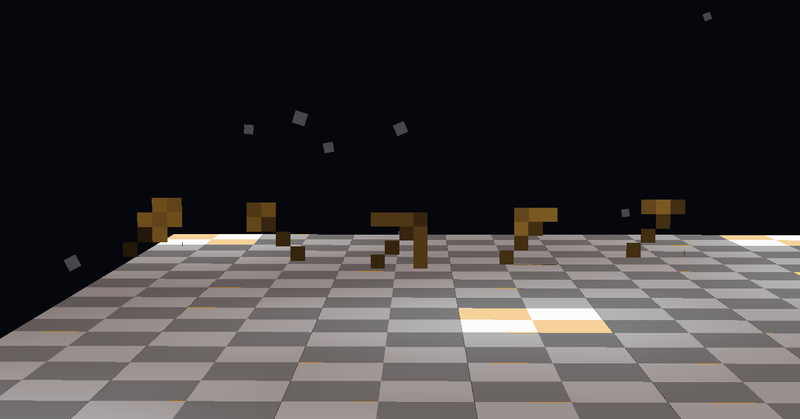 DOWNLOAD - BETA 4.25.12 - Some mobs, GUI, and environment. And other things. DOWNLOAD - v4.7.12 - Finished terrain.png! Hooray! DOWNLOAD - v4.1.12 - The REAL April Fools day update. 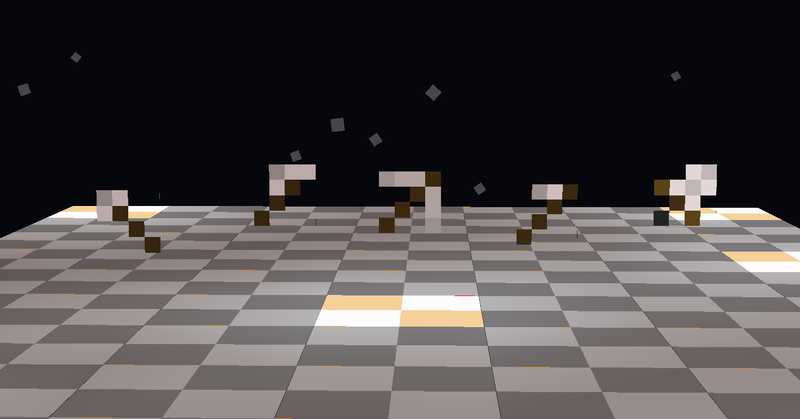 Adds repeaters, beds, giant mushrooms, and pine and birch logs. DOWNLOAD - 3.29.12 - Lapis lazuli ore, pumpkins, redstone and normal torches, all stone bricks, and NETHER! (blocks.) It's getting playable now, will have more stuff in updates because of spring break. 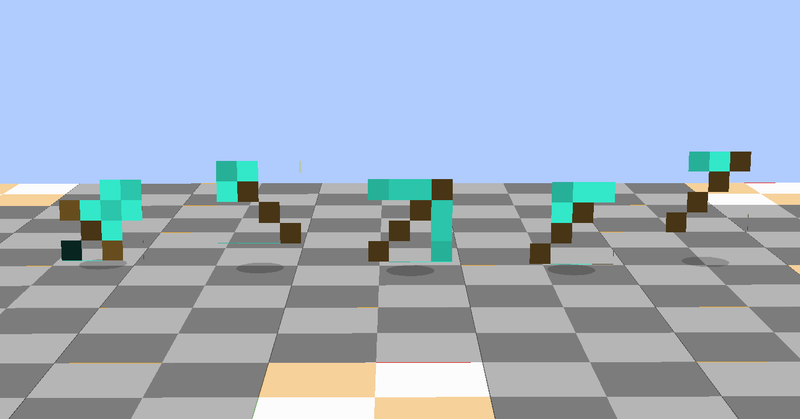 DOWNLOAD - 3.28.12 - Improved ores (except lapis lazuli), glass (actually transparent now), and leaves (looks epic on fancy). Did whole 3rd row of the terrain.png and a little of 4th. 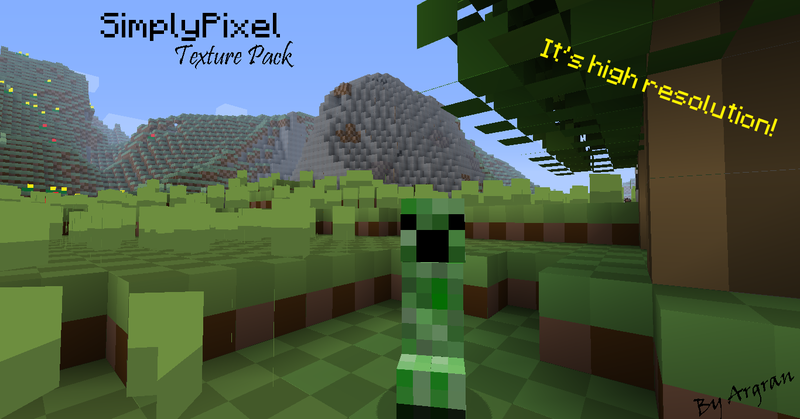 SimplyPixel Texture Pack by Argran is licensed under a Creative Commons Attribution-NoDerivs 3.0 Unported License. 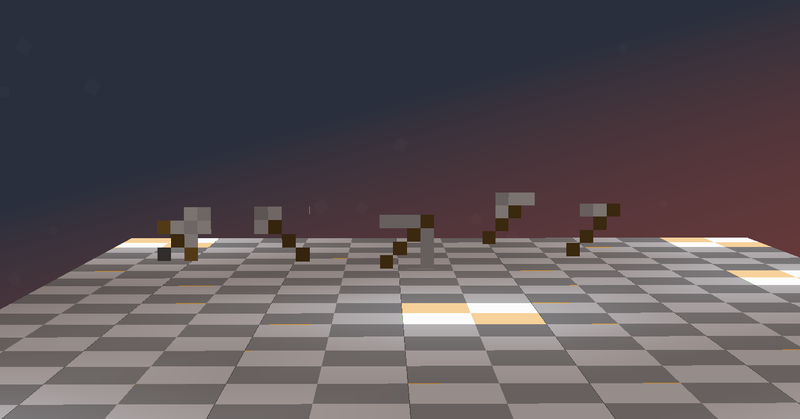 You should look at the terrain.png, it's actually 4 pixels each block. and also you should actually look at things instead of making assumptions. v3.28.12 uploaded, along with some updated pictures. Changes in OP. It looks nice. I'll try it out. Looks like the pictures are messed up i see lines..
Not my style, but I have to give you credit that this is the first TRUE 2x2 pack I've seen out there. Yea, that's Jens/Notch's coding, although Minecraft wasn't made for 2x2. Thanks man, I've seen all those "2x2" ones too, so I'm making this. 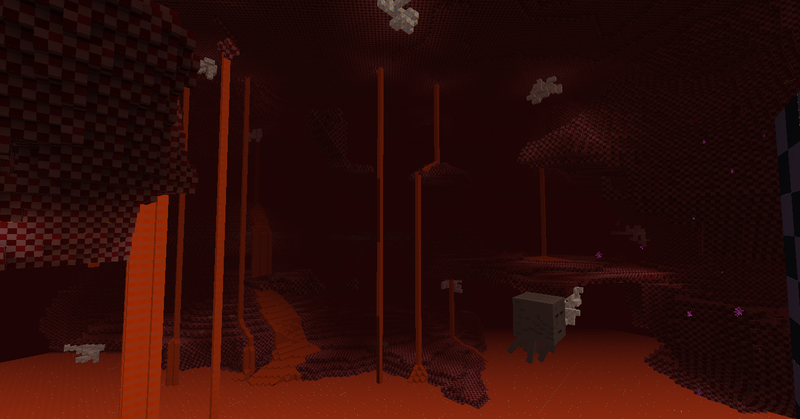 New update adds the nether and other stuff. Oh yea, forgot to say 3.29.12 is out, I've been busy lately, hanging out with friends and such. So I will do a major update this week, maybe the "spring update." Thank you everyone for over 100 downloads! It's only been 5 days. This post is also about to reach 1,000 views. Thank you everyone for your support. v4.1.12 is out now. Adds random things. Changes in OP. not really my style, but i gotta give you props for doin this. 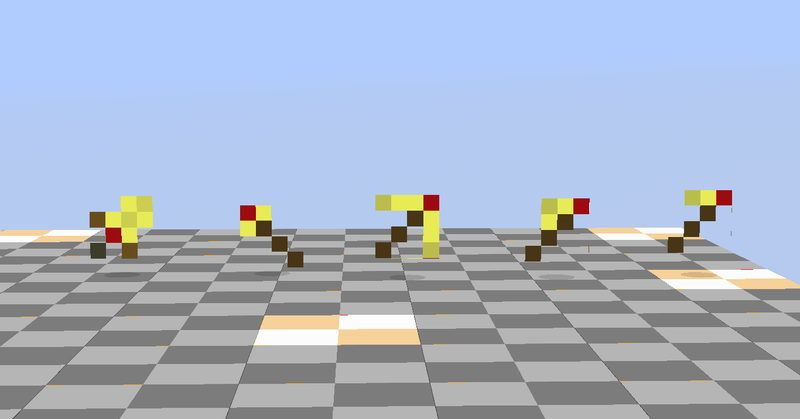 You should make 16x16 torches that look like 2x2 so they're more centered. Then it wouldn't be 2x2! ^-^ The whole point of this pack is to be PURE 2x2, not 16x16. Sorry. Maybe when I'm done with the pack and i'm bored during the summer, I can make a alternate. It will be awhile before I can throw in another update, unless it's really small. My teachers are giving WAY to much homework to us because of the upcoming CRCT. On good news, I have a little bit of GUI done. It looks really good actually, so far. Good work sir. This makes my computer run like a train, so good work! No problem. That's one of the points of this pack. 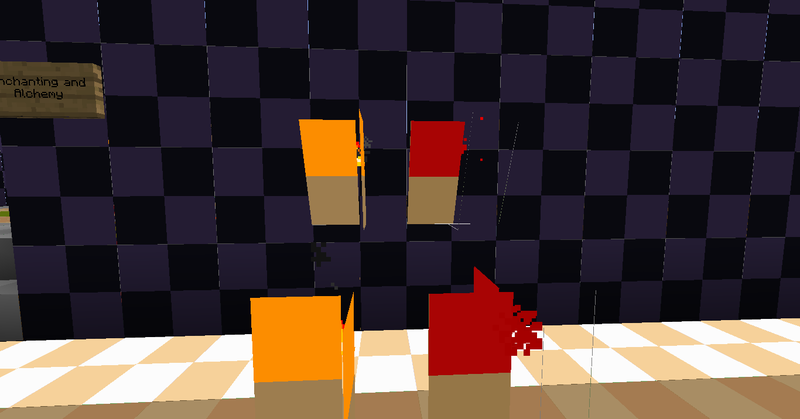 EDIT: I just noticed that this post is a lava bucket now.. That's good I believe! Never mind. Tell people, people! There's plenty of people out there with crappy computers! 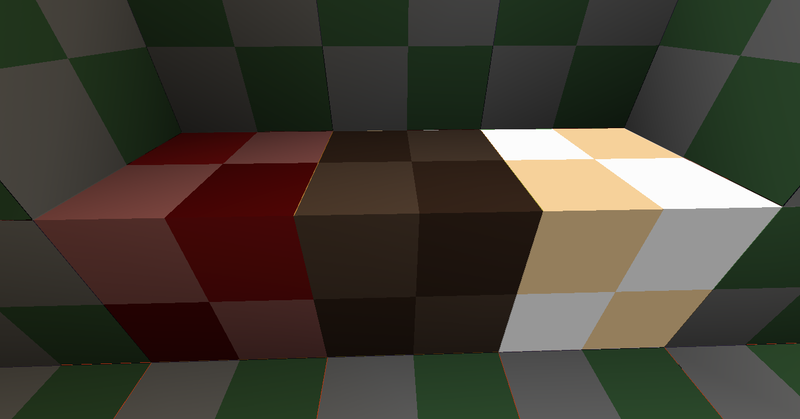 I'm sorry but how can a texture look good when it's so small? It's not small, it's high res! Beats my 1x1 texture pack by quite a large margin. Hmm... An interesting challenge. I'll have to give it a go when i get the time.